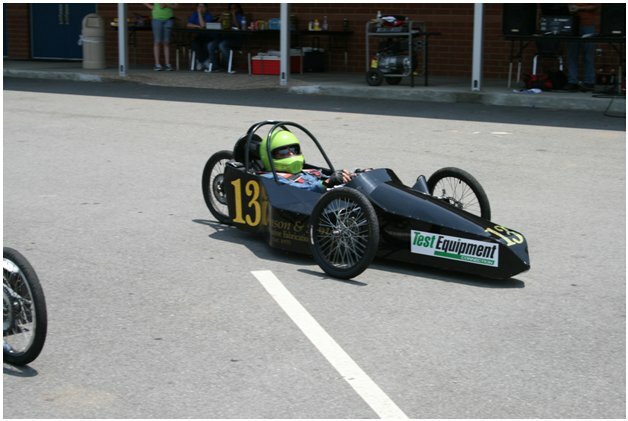 Test Equipment Connection Co. would like to congratulate the ‘Silver Bullet Racing Team’ on their outstanding performance in the final race of 2011-2012 Season. 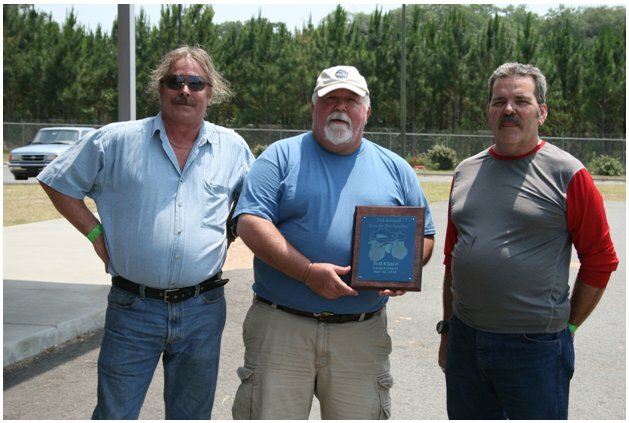 Jim Robinson Sr. and Ralph Foss (subbing in for team regular Jim Robinson Jr.) competed this past weekend at the annual ‘Run for the Peaches‘ in Quitman, Georgia. The Race was “Tight” according to team captain Robins Sr. “a tooth and nail battle”. “The real competition is between the ‘Standard’ class (24 volt) cars” said Robinson, speaking of the classification to which both the Test Equipment Connection cars belong. 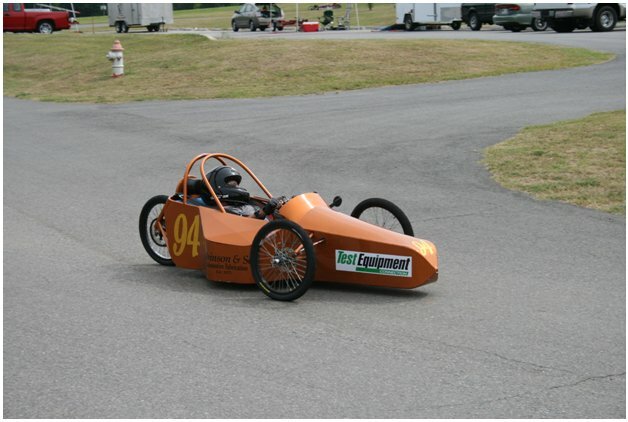 As Electrathon races are calculated by distance (the distance each car can go in one hour on a full battery), the charge capacity and efficiency of each vehicle’s battery is vitally important. After the results of the two races were calculated, the ‘Silver Bullet’ team claimed both 2nd (Foss) and 3rd (Robinson Sr.) place, marking a great end to a great season. When they aren’t on the Race track, the Robinson team also runs the Robinson & Son Garage where they build custom cars for other clients. “Our next race is scheduled for mid-September”, said Robinson Sr., “If anyone would like to join us on the track, now is a good time to order a car!” In addition to building cars for other racers, Robinson & Son’s also plans to finish construction on their prototype “steamliner” model they hope to debut next season.